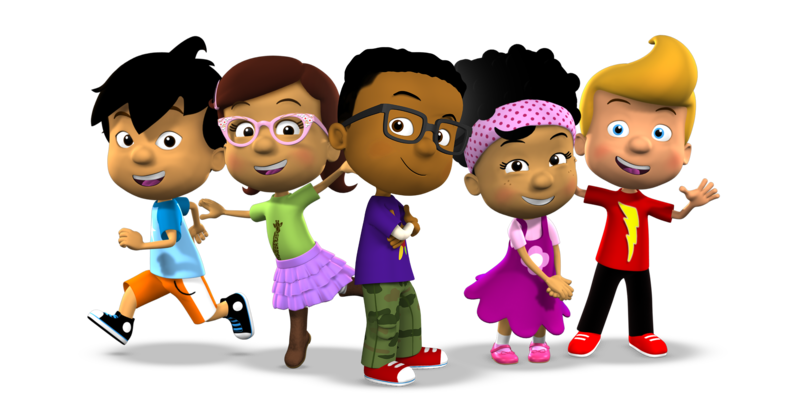 Our animated products are designed to make a positive connection with children. To tell our stories, we use compelling writing, engaging storylines, state-of-the-art animation, talented voice actors, and eye catching artwork. We collaborate closely with our partners to ensure our content has the intended impact. Want to meet us and get to know us better?